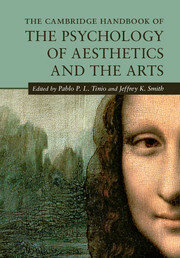 edited by Pablo P. L. Tinio and Jeffrey K. Smith. edited by Jay Winter, Charles J. Stille Professor of History, Yale University and The Editorial Committee of the International Research Centre of the Historial de la Grande Guerre. edited by Ben Eggleston, Dale E. Miller.